A few months back, someone (or several someones) posted to Facebook about a British singer named Harriet, who’d just released a new album. I remember that the post(s) came on a busy work day, so clicks weren’t made and, as is often the case, the post(s) descended on my timeline never to be seen again; and the mental note I made to check her out went the way of many mental notes. Information overload is par for the course these days, after all. 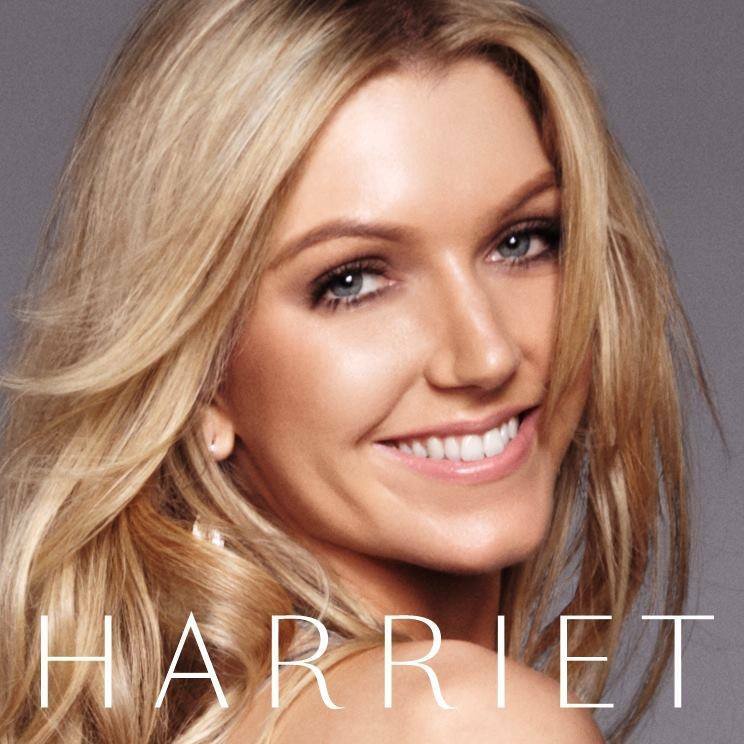 So, without further adieu, here’s today’s Top 5: Harriet – two additional tracks from her album, plus a few smart covers.